Tiger Woods and Greg Norman dominate the list. Woods has led the PGA Tour in scoring average nine times. And Norman was the low scorer on tour six times. 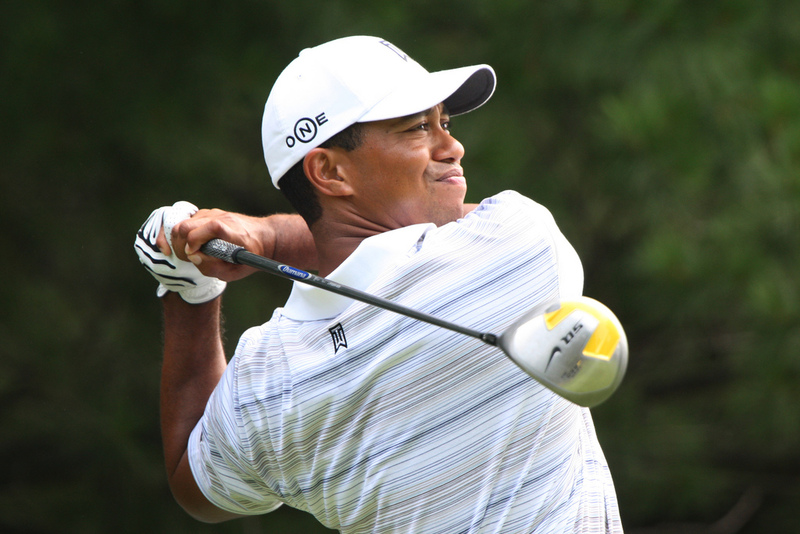 The lowest scoring average yet recorded is 67.79, and Woods hit that number twice, first in 2000, and again in 2007. To date, those are the only sub-68 averages on the list. The highest scoring average to lead the tour is 70.61 by Raymond Floyd in 1983. 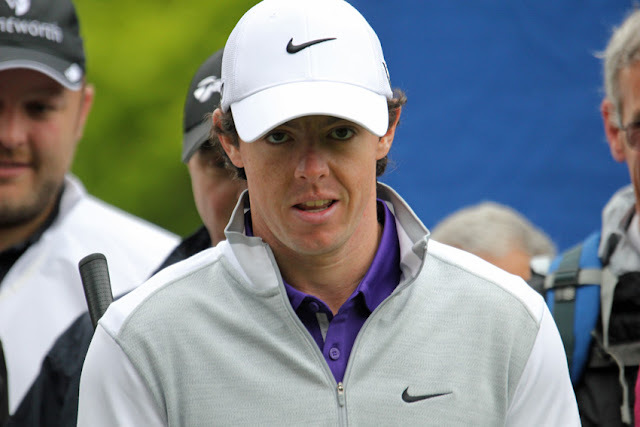 No golfer has led the tour with a scoring average in the 70s since 1987. Why adjusted scoring average rather than actual scoring average? Imagine two golfers. Golfer A plays lots of "easy" tournaments where the winning score is 15-under, 20-under, 25-under. Golfer B skips those tournaments and focuses only on the "tough" events such as majors, where winning scores are closer to par. Golfer A would have a lower actual scoring average than Golfer B — but is A really a better scorer than B? Maybe not; their averages are reflective, in part, of the courses/tournaments they play. Adjusted scoring average takes that into account. The PGA Tour explains adjusted scoring average as the "... weighted scoring average which takes the stroke average of the field into account. It is computed by adding a player's total strokes to an adjustment and dividing by the total rounds played. The adjustment is computed by determining the stroke average of the field for each round played. This average is subtracted from par to create an adjustment for each round."